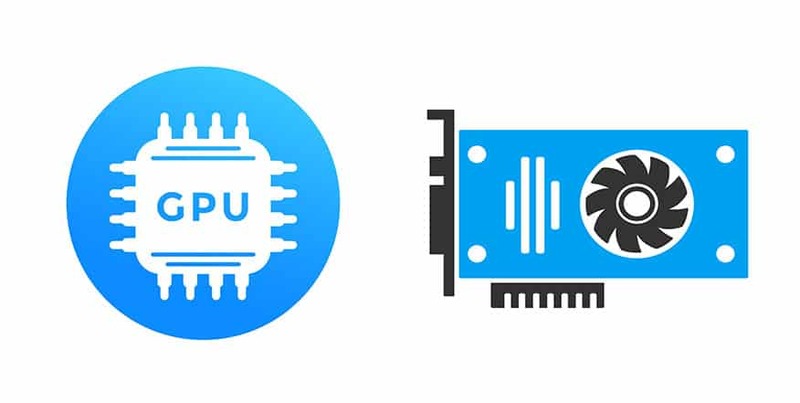 Explanatory What is the Difference between CPU and GPU? 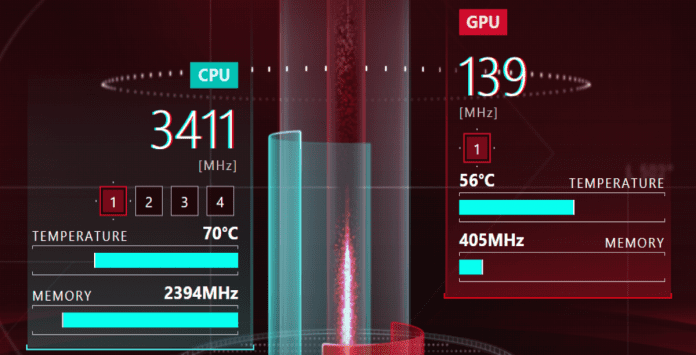 The question of the difference between CPU and GPU might have struck your mind once in life. Is it a duel of CPU vs GPU or they work together to scrape last ounce of Hertz juice for your programs? Keep on reading to find out. 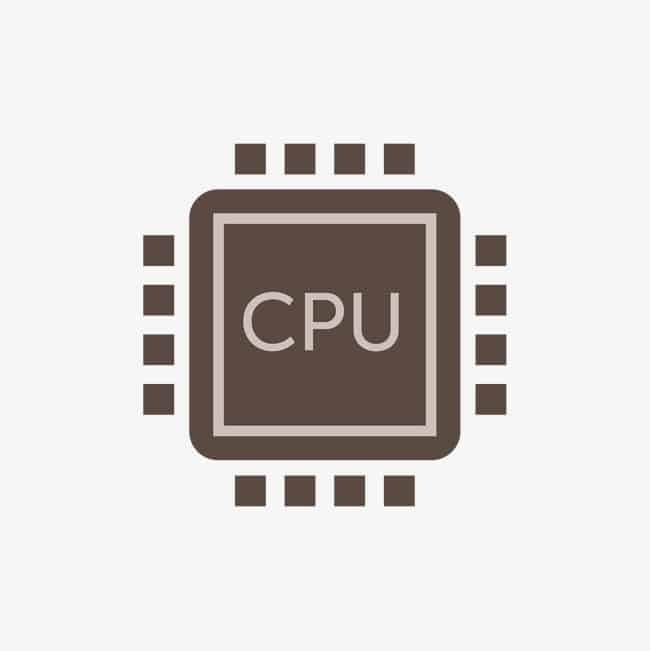 The term CPU stands for the central processing unit and it is responsible to handle all the operations of the computer system. By this, we mean that CPU manages everything you do on your computer. It can be anything related to video editing, watching a movie, surfing the internet, booking a hotel and much more. CPU is also known as the brain of a computer. The reason why it is called as the brain of a computer is that it has billions of transistors in it which can be manipulated to perform an awesome variety of calculations. It’s a pretty powerful chip that can do anything you want. A standard CPU chip has between one and four processing cores clocked anywhere from 1 to 4 GHz. If you are a gamer or love playing games then you must have heard about it. The term GPU stands for graphics processing unit and it is solely responsible for all the graphics rendering job in a computer system. You can almost think of a GPU as a specialized CPU that’s been built for a very specific purpose. As its name says it all “graphics processing” this clearly means that it will deal with every kind of graphics process on your computer system. A GPU is that specialized dedicated chip which has thousands of cores running for only graphics processing. Without it, you can’t play high-end graphics consuming games, render 4k videos and possibly won’t be able to do any task that requires graphics performance. There are basically two type of GPU or Graphics card. Integrated refers to that graphics unit which came inbuilt in the CPU chip. It shares a memory with the CPU and provides the more economic way of graphics processing. It has very poor or you can say very basic performance as compared with the dedicated graphics card. Dedicated refers to that graphics unit which fits on the motherboard and has its own dedicated slot for best performance. It’s a separate chip which is mainly used to work on graphics production and performance. So if you want to play high-end games or work on high-quality videos then you will need it. Companies that manufacture GPU chips. So this was all regarding the Difference between CPU and GPU. If you find it helpful then let us know in the comment section below, would love to hear that.